All our courses are totally free to access. Wood Campus are primarily committed to promoting the use of wood throughout the UK. We consider a major part of this cause is to champion its use through our talented Architect community. Our site therefore contains 8 entirely free to access CPD (Continuous Professional Development) modules to specifically aimed toward architects. 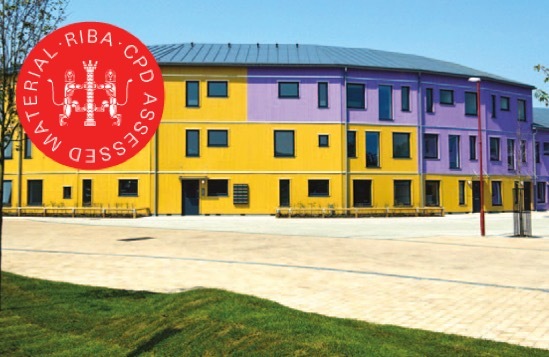 This online library of CPD training modules are accredited by the Royal Institute of British Architects (RIBA) and designed to enhance architects’ knowledge across a wide range of topics. 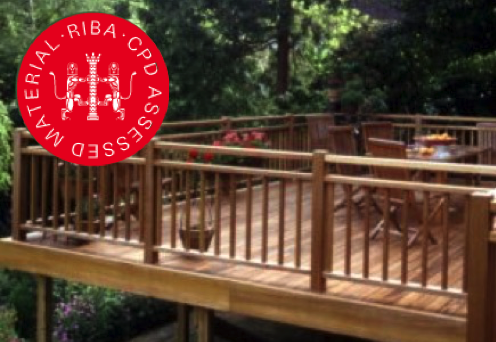 These CPD courses are accredited either by RIBA or BIID and are totally free to access, when and where you want. You may dip into them for information about a specific topic, or complete the full course. You don’t need to pre-register for access to the courses. On successful completion of a course and assessment, you will be asked for your email so we can send you a CPD certificate.